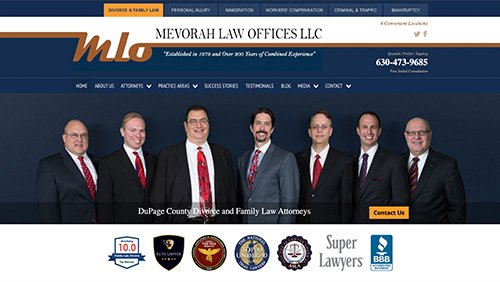 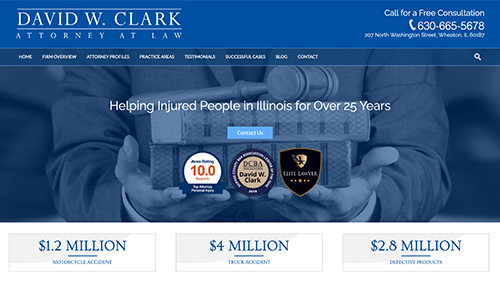 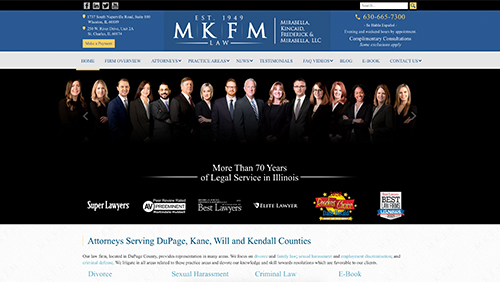 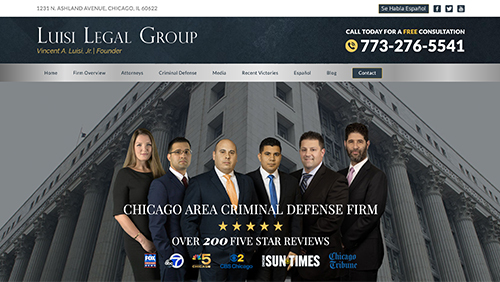 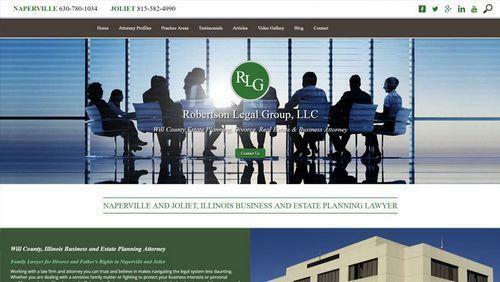 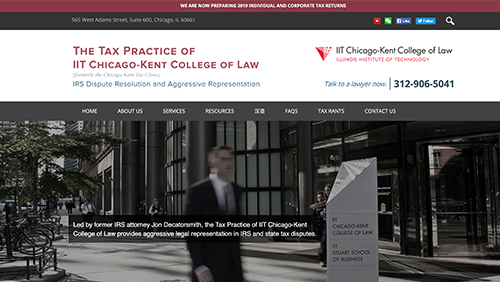 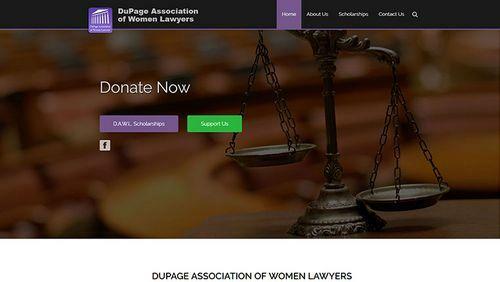 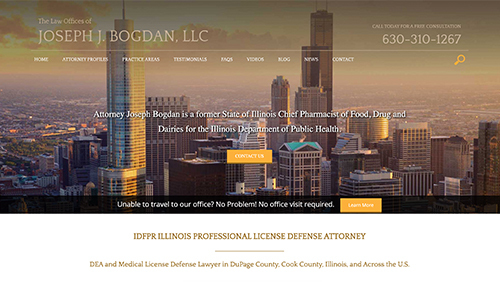 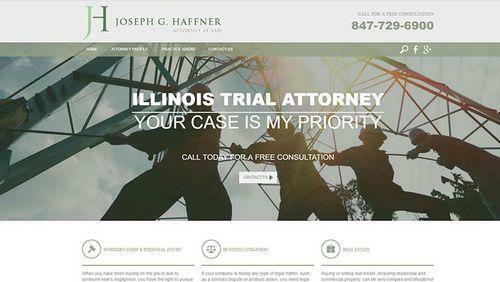 Every year, a panel of expert judges from the legal, digital and design fields come together to choose the very best websites in the Illinois legal industry. 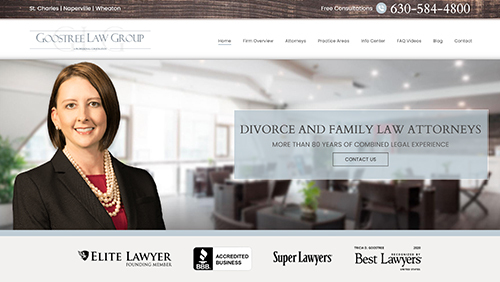 Many website awards are based solely on design. 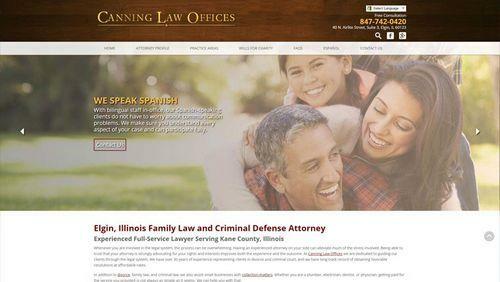 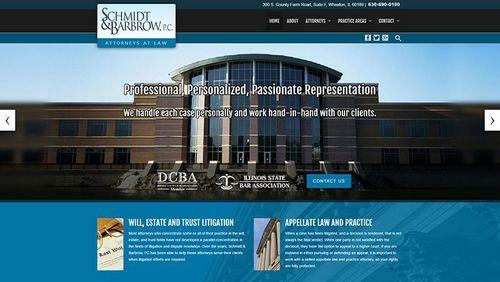 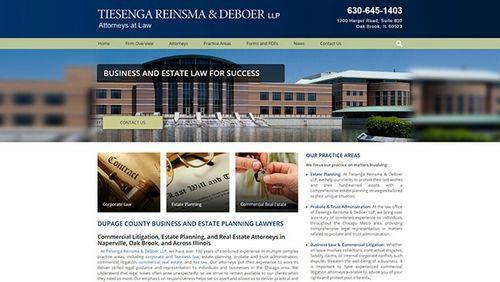 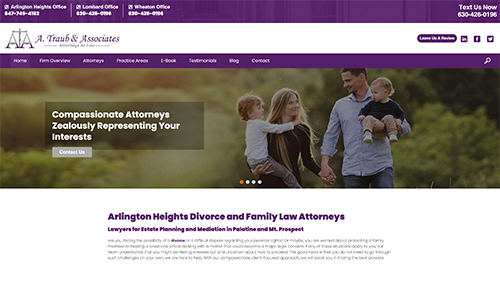 And while beautiful designs are pleasing to the eye, as an attorney or law firm, you want results. 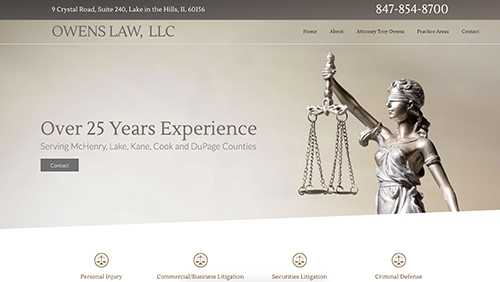 So, when we look at the best websites, we look not only for attractive, well-designed sites but we look at organic search rankings and user experience. 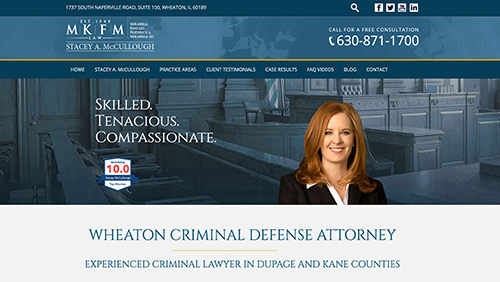 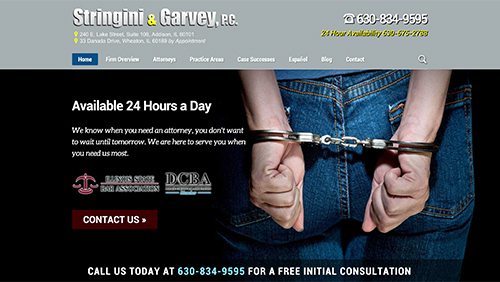 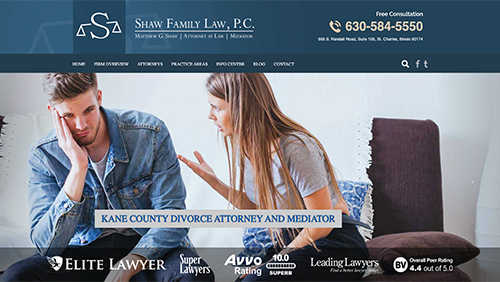 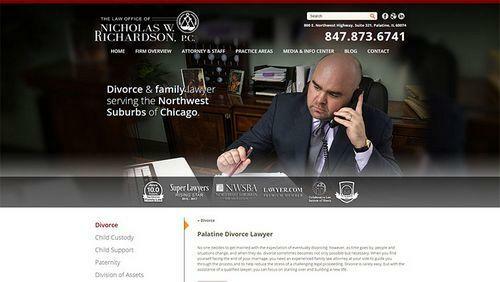 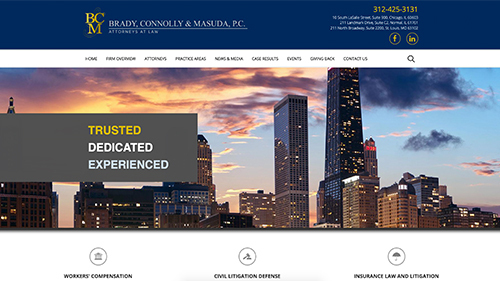 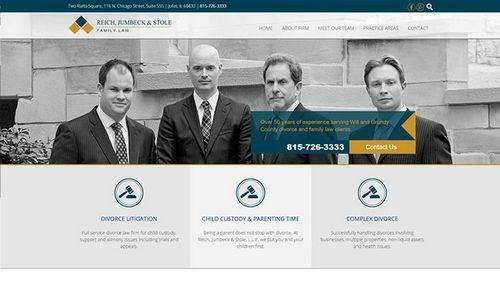 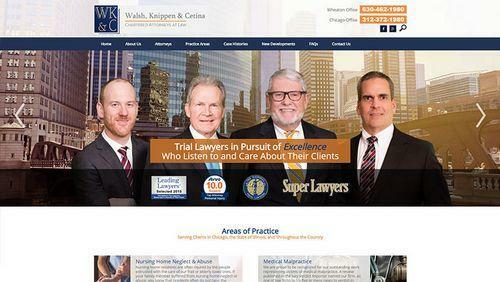 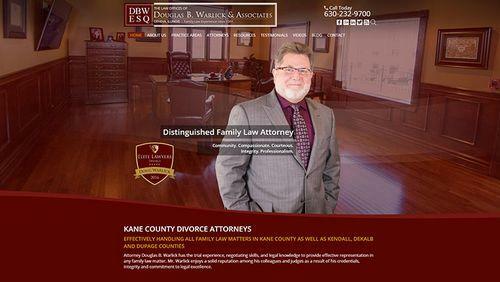 The Law Office of Stacey A. McCullough, Ltd.